This is the most recent information about Crosby Stills and Nash that has been submitted to amIright. 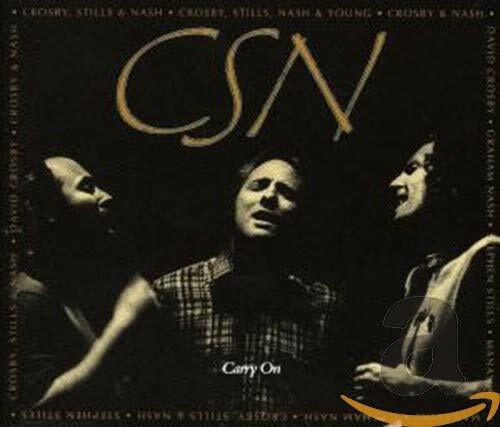 If we have more information about Crosby Stills and Nash, then we provide a link to the section where it appears (the actual page whenever possible). "Fir Game" originally "Fair Game"
"Air Game" originally "Fair Game"
"Far Game" originally "Fair Game"
"Southern Ross" originally "Southern Cross"
"Sothern Cross" originally "Southern Cross"
A cross that belonged to Ann Sothern? "Fair Gamer" originally "Fair Game"
"Flair Game" originally "Fair Game"
"Fairy Game" originally "Fair Game"
"You Don't Halve To Cry" originally "You Don't Have To Cry"
Don't tell that to the one being cut in half. "Helplessly Hopping" originally "Helplessly Hoping"
"Quite: Judy Blue Eyes" originally "Suite: Judy Blue Eyes"
Makes sense, as Judy Collins is QUITE the woman! 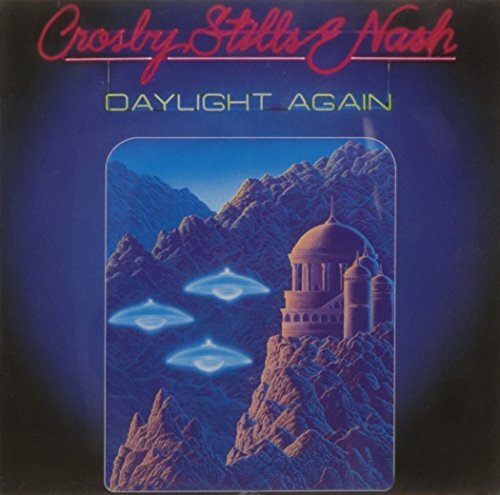 "Pair Game" originally "Fair Game"
"Fair Gate" originally "Fair Game"
"Fair Name" originally "Fair Game"
"Fair Gape" originally "Fair Game"
There are additional Crosby Stills and Nash Combined Groups that haven't been done yet available. I’ve sang it the wrong way loudly and proudly since the song came out in 1982. One night a group of us were playing guitars and taking turns singing and you get it from here... They all erupted into laughter as I wanted to run and hide. So funny! "Far Image" originally "Fair Game"
"A Fair Gem" originally "Fair Game"
"A Firm Age" originally "Fair Game"
"Magi Fear" originally "Fair Game"
"A Fir Game" originally "Fair Game"
The fifth and final verse and chorus of Crosby, Stills & Nash's first Top 10 hit from 1968, "Marrakesh Express", has shoutouts to the largest city in Morocco, Casablanca, and the second largest city in Morocco (that is also in the title of the tune), Marrakesh. "Marrakesh Express" was the first Top 10 hit for Crosby, Stills & Nash back in 1968. The first verse of the song has a shoutout to both the country of Morocco and the continent of America. This was the version that was sung at the Woodstock Festival. It was written for Stephen Stills' ex-girlfriend: singer-songwriter Judy Collins, and based on events which led to their future break-up. "Bust A Gong Fee, Sore-eye Joe" originally "Just A Song Before I Go"
"Bust A Gong, See Four-eye Joe" originally "Just A Song Before I Go"
"Almost Mutt High Care" originally "Almost Cut My Hair"
The dog groomer that could've been. "Eat Sooty Jew Blighs" originally "Suite: Judy Blue Eyes"
"Just A Gong Before I Sew" originally "Just A Song Before I Go"
Nosby, Crills, and Stash originally "Crosby, Stills, and Nash"
Crosby, Nils, And Stash originally "Crosby, Stills, And Nash"